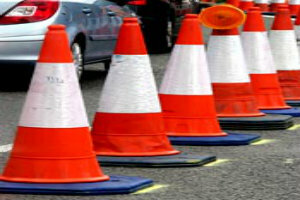 A Temporary Traffic Regulation Order (TTRO) is to be made for Beggars Lane, Lubbesthorpe. The purpose of the TTRO, due to commence in November 2015, is to facilitate ‘Section 278‘ works for a new development. A Section 278 Agreement (Highways Act 1980) allows developers to enter into a legal agreement with the County Council to make alterations or improvements to the public highway. Examples of work covered by this type of agreement include new access into a development site i.e. a roundabout, signalised junction, right turn lane or a simple priority junction. A Section 278 Agreement may also be required for works such as a new signalised pedestrian crossing or improvements to existing junctions close to the development site. 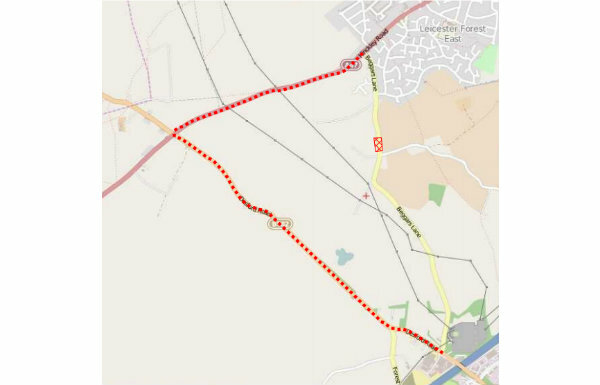 The proposed TTRO for Beggars Lane will incorporate a temporary road closure. The duration of the TTRO is for a period not exceeding 18 months commencing on the 9th November 2015. The main works will take approximately 7 weeks, but there may be further closures during the progress of the development.